All opinions are my own and do not reflect the opinions of any organizations that I may be personally or professionally affiliated with. 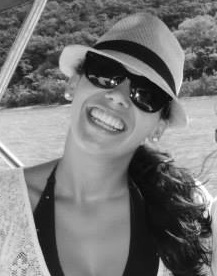 Any information on my blog is accurate and true to the best of my knowledge (at the time of posting), but there may be omissions, errors or mistakes. 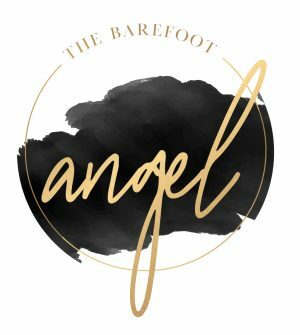 Thebarefootangel.com is for entertainment and/or informational purposes only and should not be viewed as any kind of advice. Any recommendations I make are for products that I personally use and love and I will not promote any brands or products that do not fit my style. 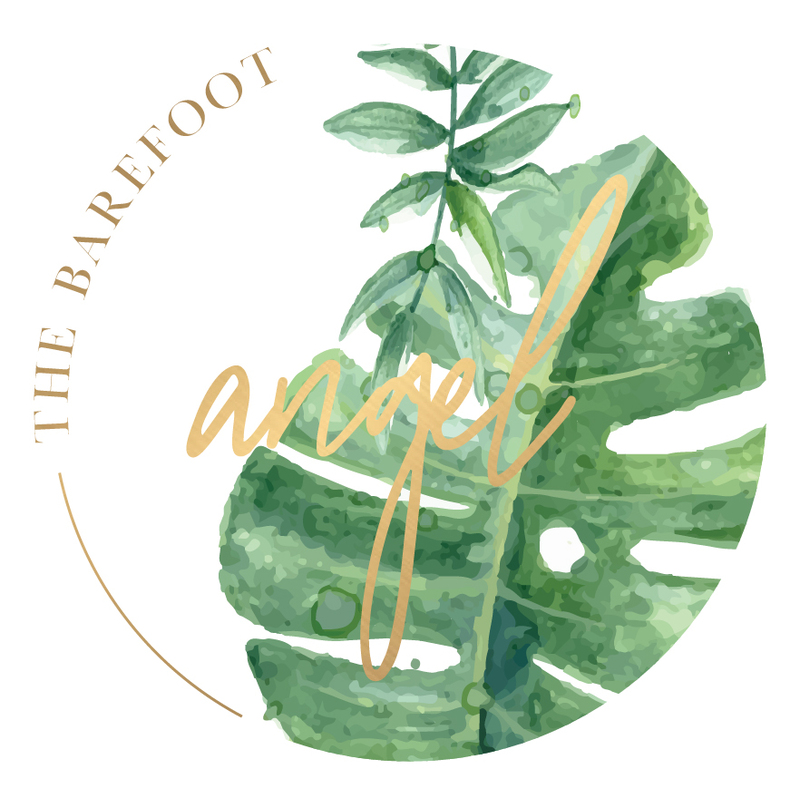 From time to time thebarefootangel.com may use affiliate links, meaning that, at no additional cost to you, l earn a commission if you click through and purchase that item. These include, but are not limited to, the links in my ‘Shop’ page.